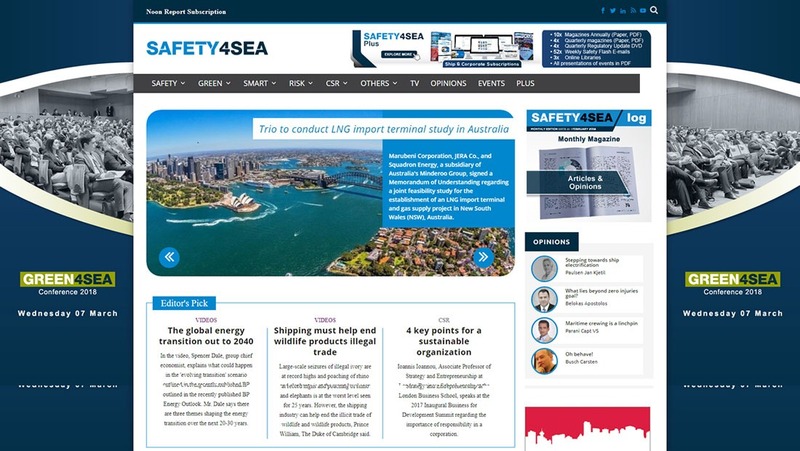 We carried out the development of the new safety4sea.com using WordPress and the theme Extra by Elegant Themes. The front-end was modified using CSS code according to the specifications of the customer. There is complete and autonomous choice of the displayed articles by the site moderators on the homepage. We used the plugin Relevanssi in order to configure the way articles are searched. Article search gives priority to their display order in the search results, based on a rule that weights keywords’ position and times found, in the title and content of the articles. In order to complete the web portal we also carried out a migration. We migrated and merged content from two previous WordPress installations, those of old safety4sea.com and green4sea.com, to the new safety4sea.com.